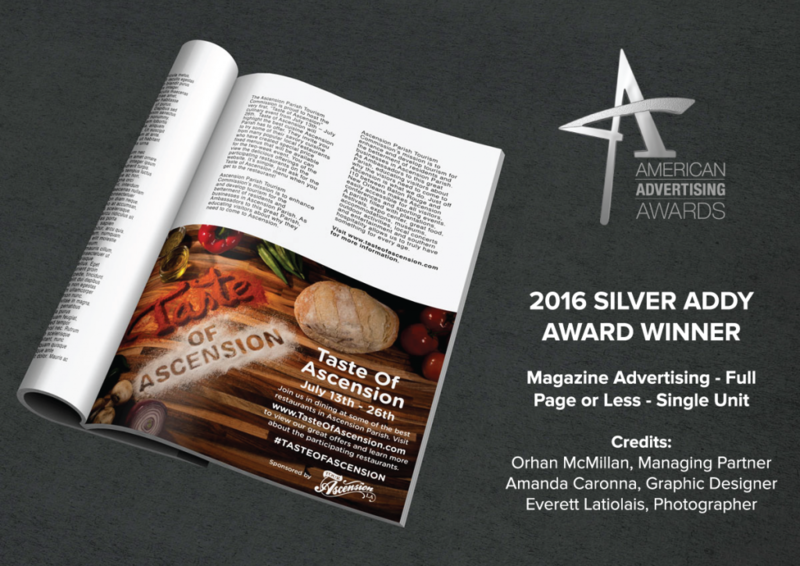 Taste of Ascension was established in 2015 by the Ascension Parish Tourist Commission. 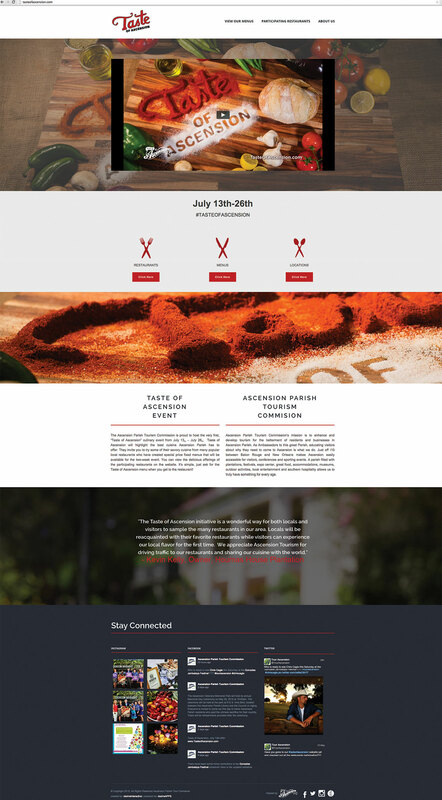 Its first event took place July 13-26, 2015. 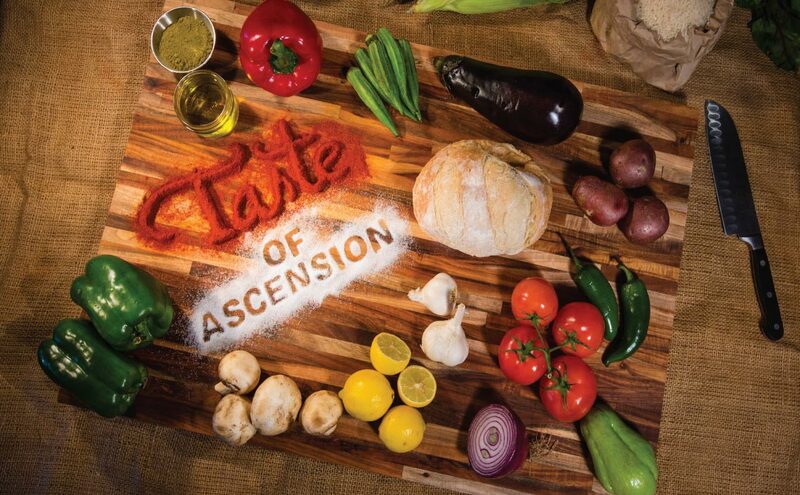 Taste of Ascension takes place annually and highlights the best cuisine Ascension Parish has to offer. The two-week event features special price-fixed menus from local, popular restaurants. 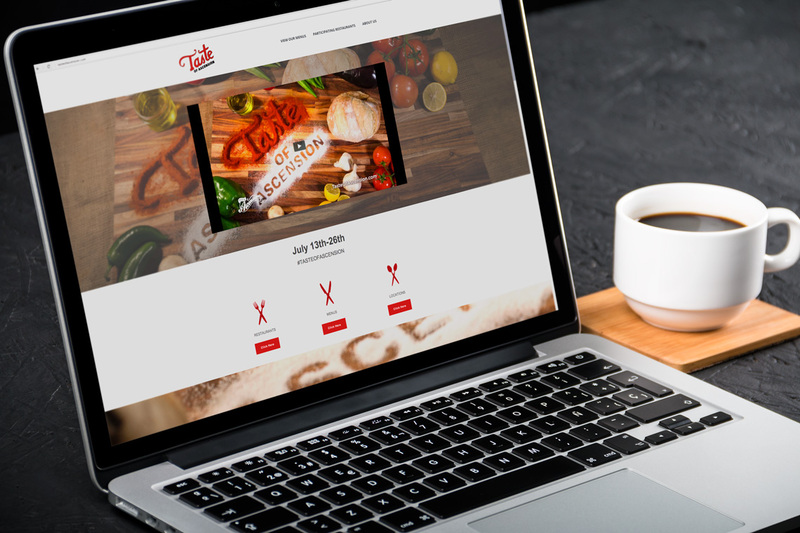 dezinsINTERACTIVE created the branding for Taste of Ascension, which included its logo, website, and promotional video.